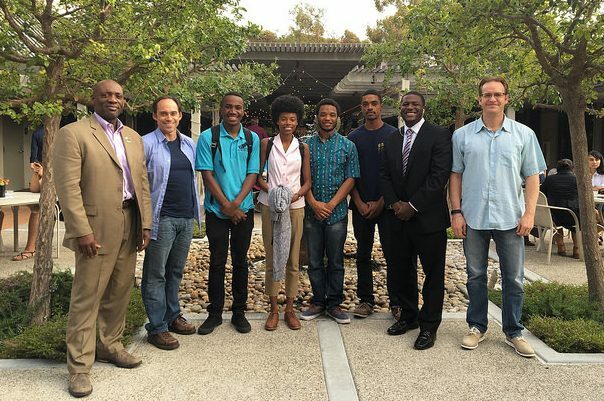 Applications are now being accepted for the 2017 UCSD-Morehouse-Spelman Physics Bridge Program. This fourth summer has been made possible with funding from the UC-HBCU Initiative program and the National Science Foundation. This program is open to Morehouse and Spelman students from any year, with preference to Physics, Engineering and Material Science majors. There are no citizenship or residency requirements to participate. Applications are open through Friday April 21st.